Watch our new fashion film shot during incredible Jean Paul Gaultier Haute Couture show which was produced by Pro Fashion Days company (a partner of Andy Fiord Fashion Advertising) in St. Petersburg! “61 ways to say Yes” – this is the first Haute Couture collection created by Jean Paul Gaultier after he staged his last prêt-à-porter show in Paris. 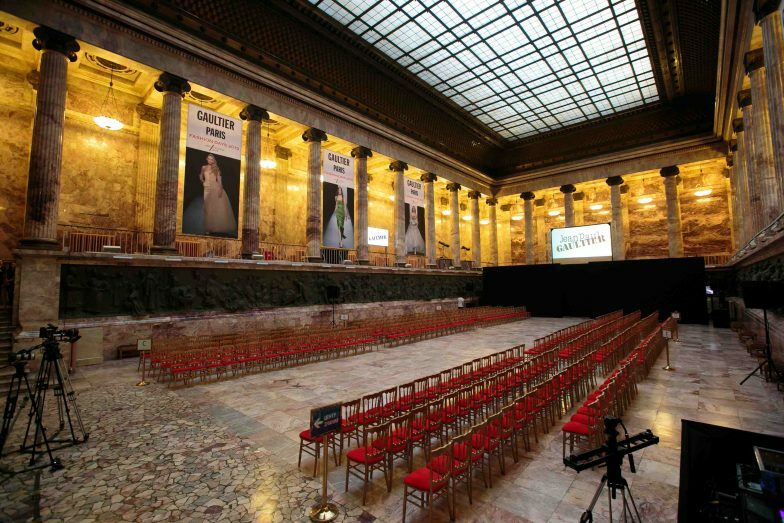 Fantastic show, organized by Pro Fashion Days company (partner of Andy Fiord Fashion Advertising), was held on the 28th of May in the Marble Hall of the Ethnographic Museum. You hardly ever seen something more exciting on the runway! On the 28th of May Pro Fashion Days company (Fashion Events & Production) presented an exclusive international event – the Russian premiere of the Haute Couture collection (Spring/Summer 2015) created by legendary Jean Paul Gaultier! Within the walls of the Marble Hall of the Ethnographic Museum guests of the event saw a fantastic collection under the name “61 ways to say Yes”. The evening continued on the terrace of our favourite MixUp Bar in the W Hotel!